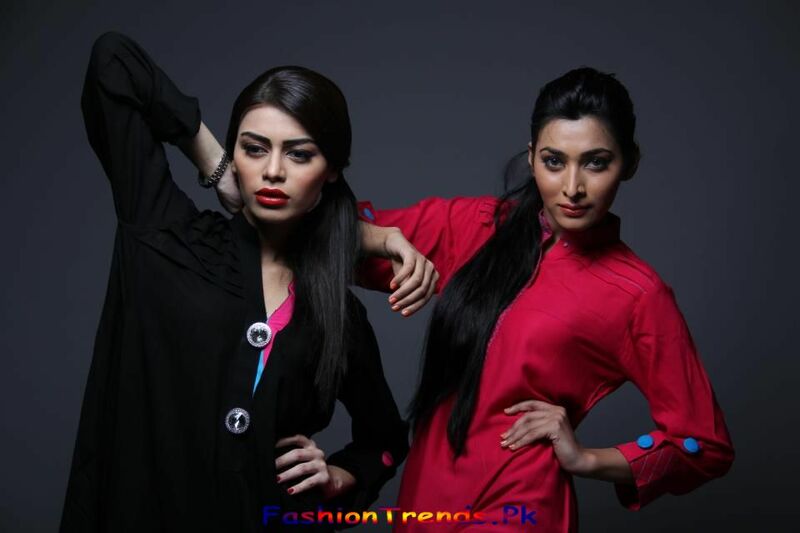 Fairys by FJ has launched their many collections and this year they have again launched their summer collection 2013. 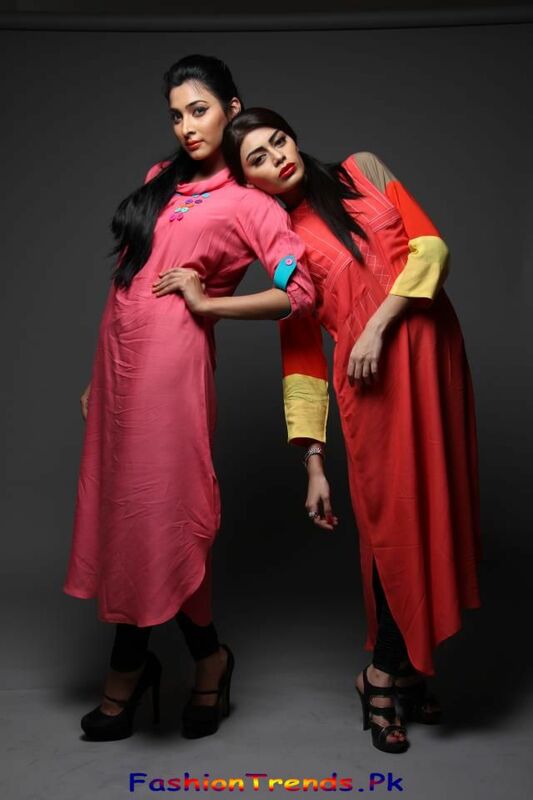 This collection includes long shirts that can be worn as a casual wear. They have heavy as well as light embroidery work so that every girl can get their dresses with desired volume of embroidery work. In addition to this, they have also added the funky buttons that distinguish them from other dresses. These long shirts can go with jagging or tights. Depend on your choice what to wear. In order to enhance your look you may add accessories like open sandals, light jewelry and purse etc. These all dresses are so attractive that all the girls from everywhere would like to purchase them within no time. And the best thing about this collection is that it is just according to our latest fashion. So to all fashionable girls, Fairys by FJ is the best option.